Rotterdam/Zurich, March 30th, 2017 ? 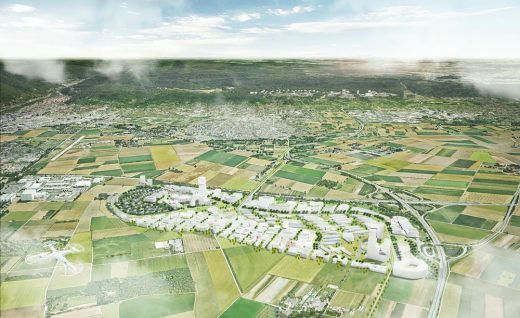 Yesterday, KCAP presented the development vision for the Patrick-Henry-Village (PHV) in Heidelberg, Germany. PHV is the largest conversion area in Heidelberg, set to become a model for the ‘knowledge city of tomorrow?.